bleck… it has been a few days since my last dispatch. I have been unwell. I’m on a cleanse. No sugar, no gluten, no meat, no dairy, no caffeine, no vino. I feel just awful. It’s the worst. Marvin, my “queen-from-Queens” trainer, is making me do it. There is this notoriously ghetto gym on the corner where I live, and I finally broke down and joined. I was 10 pages away from my latest draft of this TV pilot I’m working on, and I needed to lift heavy things to keep from going insane. Marvin doesn’t charge me. He says he’s the St. Jude of trainers–the patron saint of lost causes. Marvin is a hot saint. I can only aspire to his boobies. Anyway, I feel like doody. 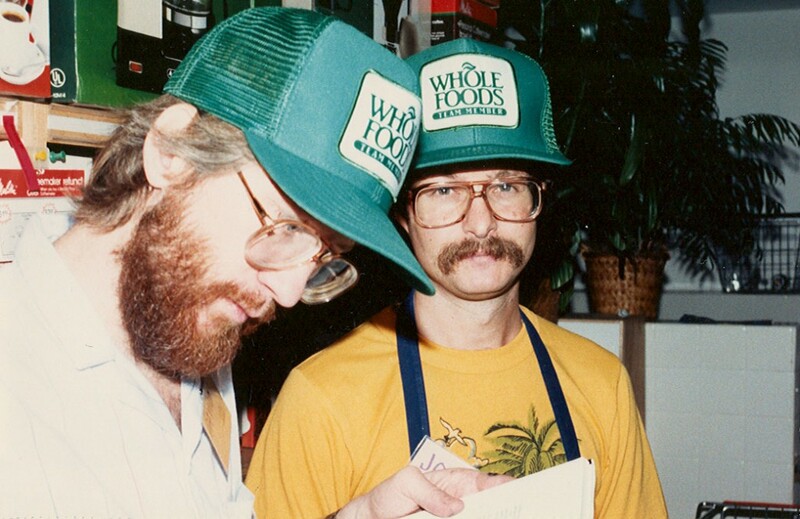 Now I know why people in Whole Foods always look so terrible. These guys here look so anemic and depressed, right? I mean, who wants to be these guys? Not me, no sir, no ma’am, no way. Yay chemicals! I’m not so sure this is the best mantra, but whatever works. So, I smoked a cigarette after my smoothie and repeated the chant. Oh Marvin, queen of Queens, let me be good… but not yet.